Due to the feedback we have received regarding the amount of emails/notifications associated with the TRU Facebook GROUP, we will be phasing it out. 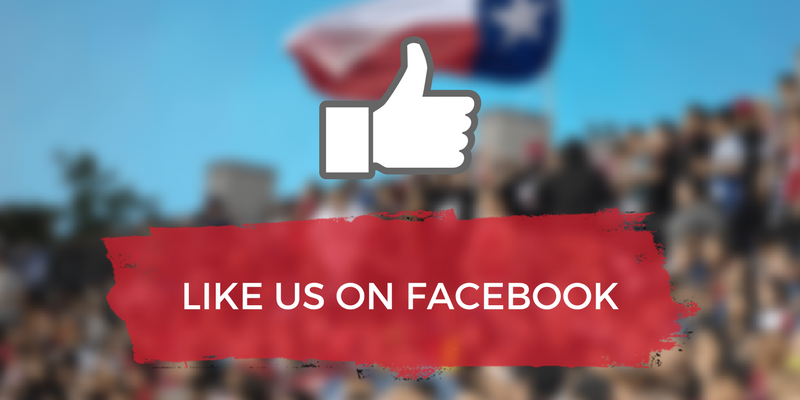 Instead we have created a TRU Facebook PAGE and we are urging you to LIKE us and also invite your friends! NOTE: All official announcements will still be found on the TRU website. 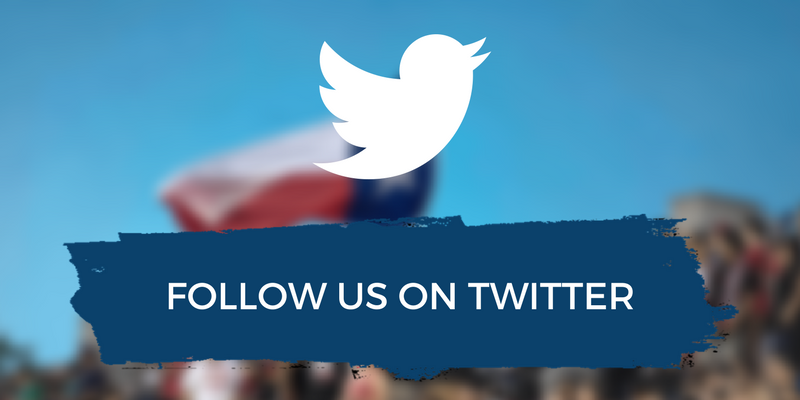 We encourage you to LIKE our PAGE and meet your fellow Texas Ruggers, Fans and Friends!